When Calla Larkenwood is given the opportunity to realize her dream of becoming a guardian, she enters a world far more dangerous than she could ever have imagined. One foe is intent on bringing the Guild down for good, while another prepares for a horrifying prophesied spell that will forever change both the magic and non-magic realms. In a world where everyone keeps secrets and the line between good and bad has become blurred, how will Calla figure out whom to trust? 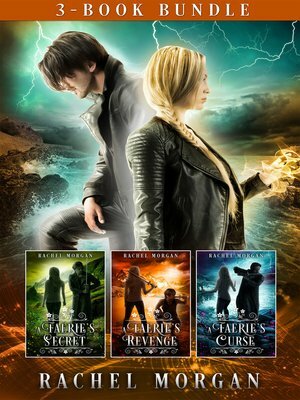 Join beloved Creepy Hollow characters and new heroes in this thrill ride of heart-pounding action, startling revelations, and dangerous magic, beginning ten years after the events of The Faerie War.